In 1598 the ruler of Japan Toyotomi Hideyoshi died and left power to a Council of Five. Amongst these Five was the powerful and ambitious Tokugawa Ieyasu. Several years later Tokugawa made his move and began taking control of Japan for himself. After establishing his new capital at Edo, only the Toyotomi led by Hideyoshi's son, Toyotomi Hideyori, remained as an obstacle to that goal. 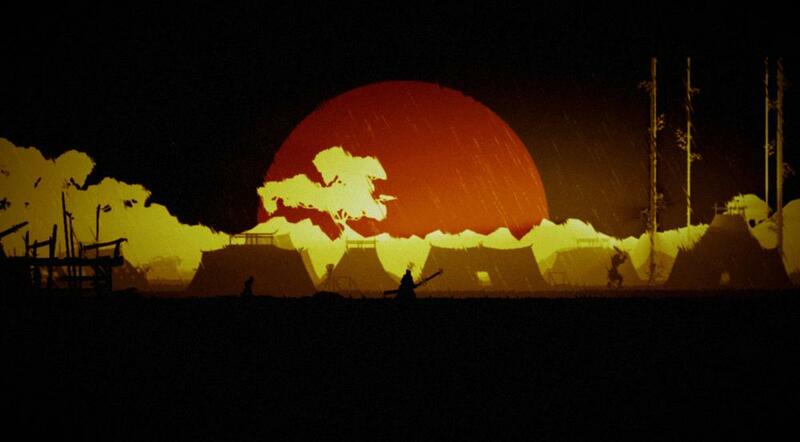 Dawn of the Ronin places you in control of an unnamed Ronin warrior right in the heart of 16th Century Japan. Your only companion cut down by Tokugawa's soldiers, you become one of the thousands of warriors that Toyotomi calls to defend Osaka and to stand against the Tokugawa regime.